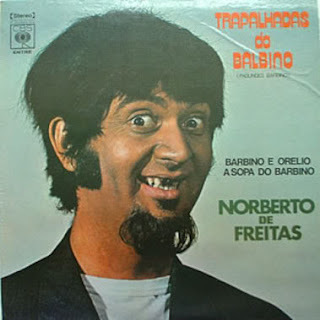 My Status Is Baddest: Another bizarre album cover to share with your friends this holiday season. A fun, free way to show them you are thinking of them. Another bizarre album cover to share with your friends this holiday season. A fun, free way to show them you are thinking of them. Well, I don't know what in the sam hill this album cover says, but I'd like to know what he's been eating so I may avoid it like the plague.